The React component makes a list of elements (array) sortable by drag and drop. Allows to specify a customizable placeholder to be displayed on the drop area. Allows to customize the style of items at every step (normal, being dragged, placeholder). The component supports both horizontal and vertical lists. The component uses interact.js for crossbrowser dragging. 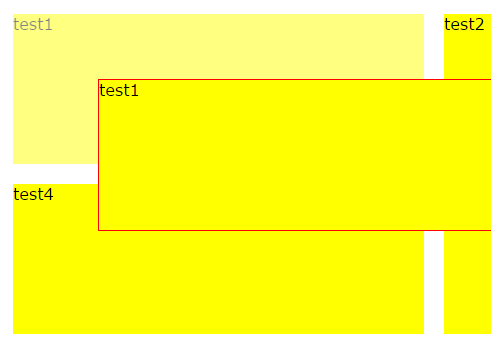 Works with items of variables width (in %) as well as static width.